College students are known for being on a budget. With the rising tuition and the costs of books, grabbing a quick bite or going out become less appealing or may not be options at all. Luckily there are more affordable options out there which can be accessed with your Brown ID… For free! While Free RIPTA for Brown students is common knowledge, it’s a privilege that should not be overlooked. With a quick swipe, hop on a bus and travel to Newport, visit the beautiful Roger Williams State Park, or if you don’t know where to start, try the RIPTA Challenge, which lists a great number of hotspots in Rhode Island that you can check out! Note: The bus routes have been subjected to change since the creation of the list, so please check beforehand! 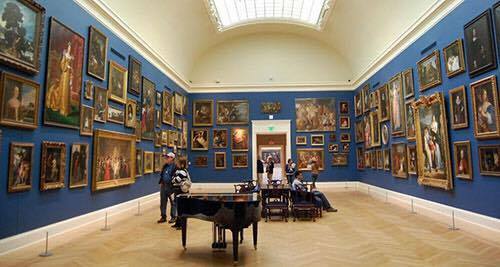 Another well-known perk is free year-round admission to the RISD museum, where students are permitted to sketch in the galleries (with pencil) and look at the various collections, including Ancient art, Costume and Textiles, and Decorative Arts. Want to bring a guest? Admission is free to all on Sundays and the third Thursday of each month! Looking to find a study space off campus? Brown ID cardholders have access and borrowing privileges at the RISD Fleet Library, housed in the historic Rhode Island Hospital Trust building. To have your Brown ID serve as a RISD library card, simply register by presenting your card at the circulation desk and enjoy the high ceilings, cozy lounge chairs, and various study spaces that the library has to offer. 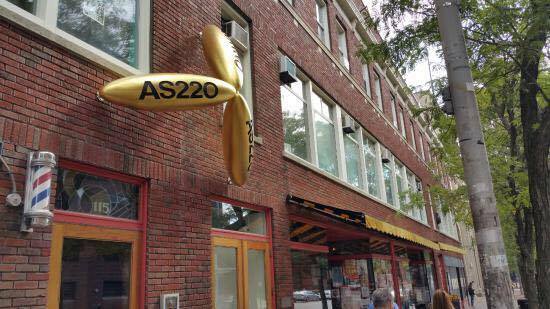 As part of the “I’m with the Band: Free Art for Students,” Brown students have free admission to performances at AS220, a theatre and live-arts venue with a black box, dance studio, rehearsal space, and psychic readings. Brown students with an ID also have access to various classes for free, such as core workout, yoga, and various dance classes. Also part of the “I’m with the Band” initiative, the Trinity Repertory Company offers complimentary tickets to Brown University students with an ID. All performances are free except for Saturday night! Tickets for Brown students are made available at 5pm the night of the show. Some current and upcoming shows include: A Midsummer Night’s Dream, Faithful Cheaters, and Fuente Ovejuna. Although they are not free, these offers will still save you some money! A 10 minute RIPTA ride away, the Eastside Marketplace has fresh produce, pizza, pastries, organic products, and seafood. In addition to this wide variety, Brown students receive a five percent discount on Wednesdays and faculty and staff receive a five percent discount on Thursdays. The best time to go is during their semi-annual College Night, when there are vendors, free samples, and prizes. On top of that, groceries are 10 percent off with your student ID! 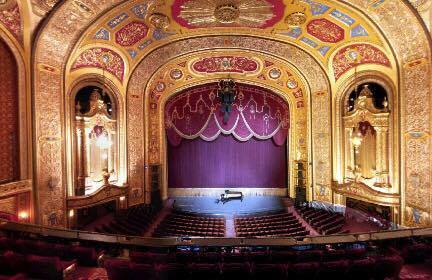 To satisfy the musical theatre lovers, the Providence Performing Arts Centers offers rush tickets for students, which are 50 percent off the regular price! Up to two tickets per ID can only be purchased in person (cash only) as early as two hours before the show. Upcoming performances include fan favorites, such as Disney’s the Lion King, 42nd Street, Rent, and Chicago. There are numerous discounts offered by retailers at the Providence Place mall. Here is just a few of the many places that offer discounts with your student ID. Going away for the weekend to New York or Boston? Planning your Spring Break travels? 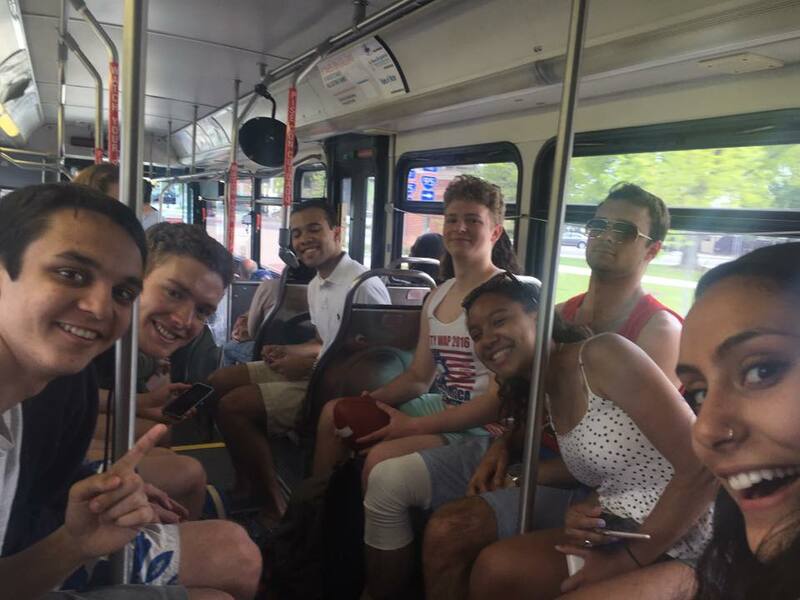 Students planning on taking a break from Providence can save 15 percent on their fare when the trip is booked 3 days in advance. The Bear Bargains Program has compiled a list of discounts and services available to all members of the Brown community with a Brown ID. This includes a 10 percent discount off on all purchases at the Meeting Street Cafe, 10 percent off food at Kabob and Curry on Thayer, and so much more!